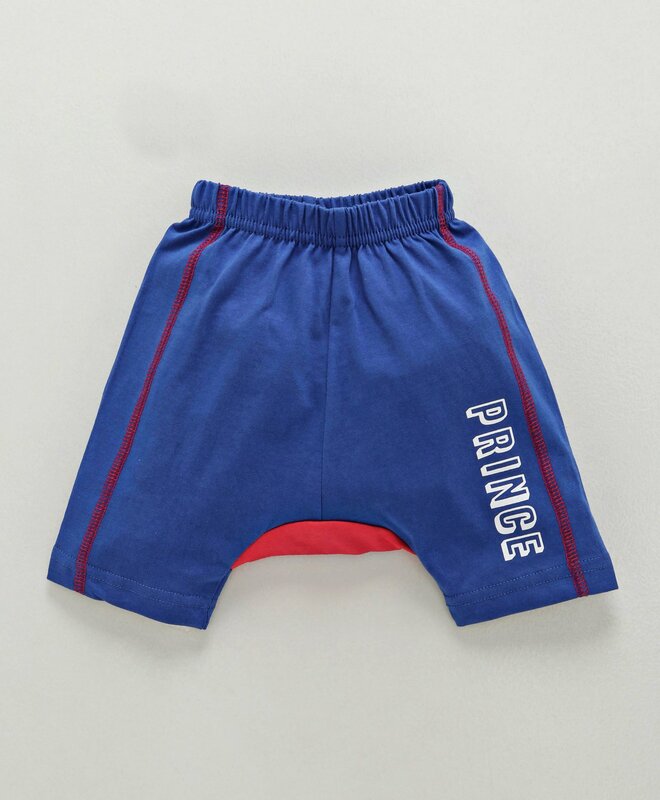 Offering the best of style and comfort, these three fourth pants will be an ideal pick for your little champ. These have been stylishly designed from the house of Bodycare. Fashioned using premium quality fabric, this fashionably designed shorts will keep your kid at ease the whole day. Styling Tip: Pair it up with tee and sandals.